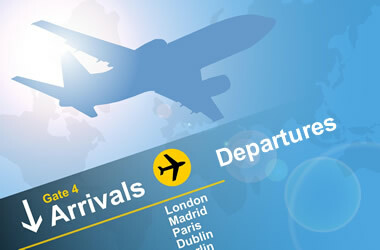 Transfers to and from all London Airports Heathrow, Gatwick, Luton, Stansted, Southend and London City Airport. 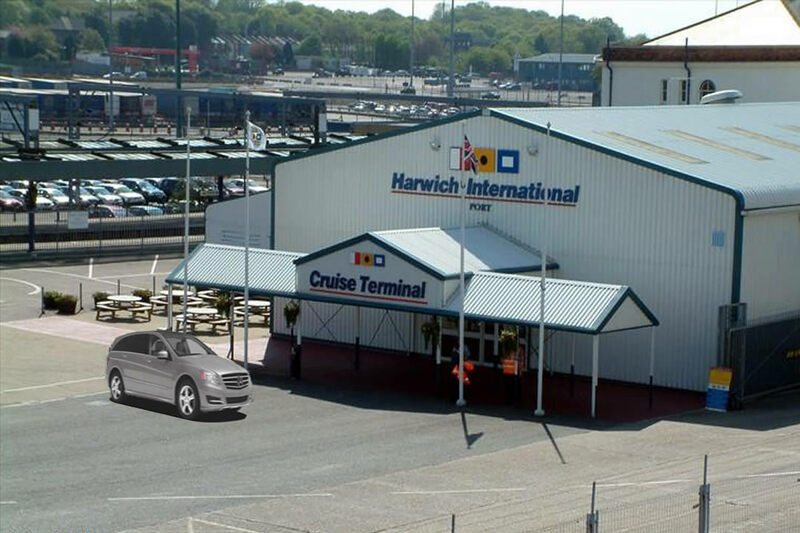 Transfers to and from Harwich International Cruise Terminal and all Southampton Cruise Terminals. Luxury and classic wedding car hire. Wedding cars for the Bride, Groom and Wedding Party. Stylish chauffeured cars for your wedding day. 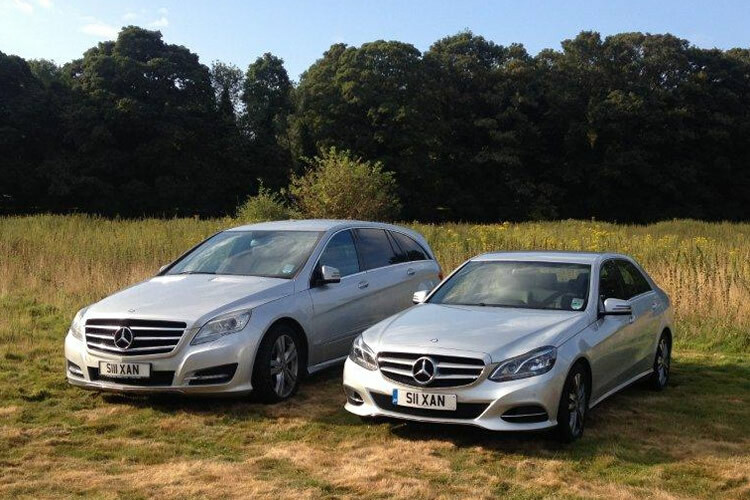 Private hire cars for VIP business clients and guests. Luxury air-conditioned cars with smart courteous drivers. 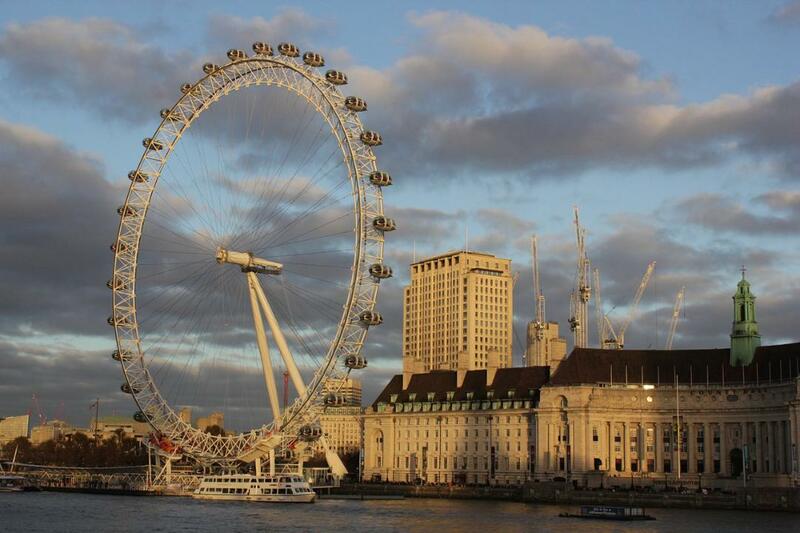 Chauffeured cars for Theatre Trips, Westend Musicals, Shopping and Sporting events. Also chauffeur cars for Hospital appointments and Harley Street Clinics. Delivery of important legal documents, mail and keys between Colchester, Chelmsford and Ipswich. Established in 2001, we are a reliable, family run business and we strive to provide a personalised, friendly service. 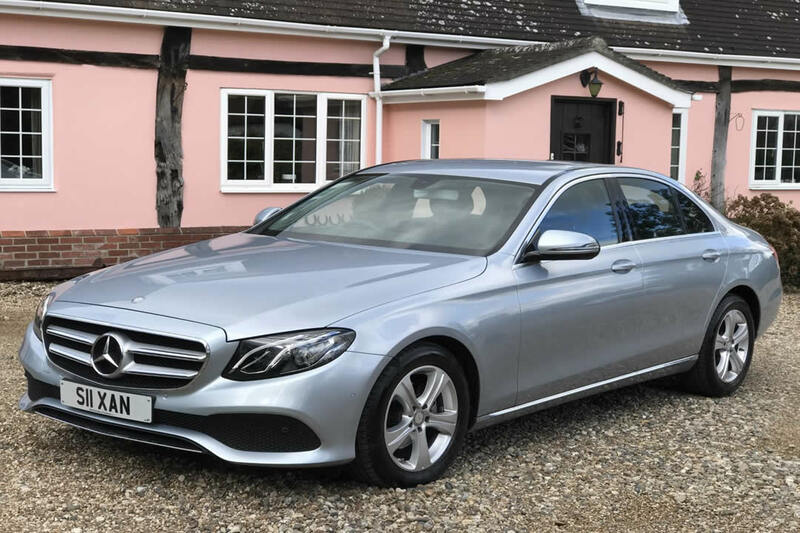 We work hard to look after you and your important business clients with comfortable, executive chauffeured cars for all your requirements. Please use the form to contact us. Just submit your details and we’ll get back to you with more information or a quote. You can also email us here if you prefer. For Businesses: If you have specific business needs as a frequent traveller or something else please select the correct topic from the drop down. Alternatively you can call 01206 576430 between 09:00 and 18:00 Monday to Saturday.